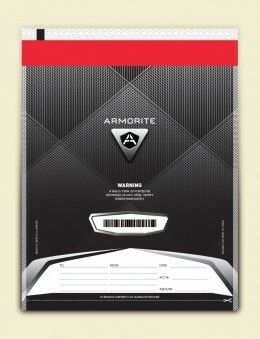 Our new Armorite Cash Security bag provides a safe plastic security bag to store and transfer valuables. 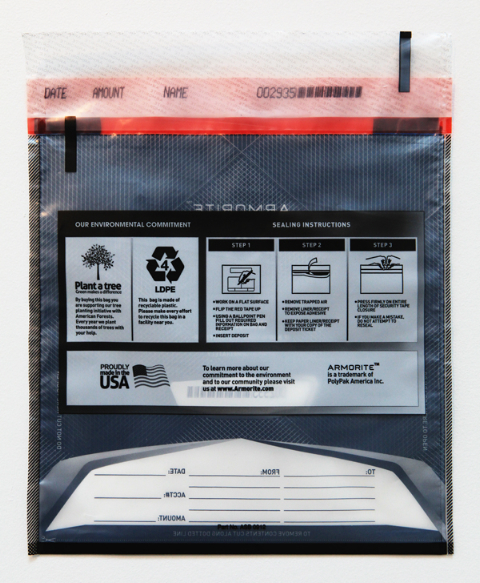 The tamper evident strip ensures security and safety. 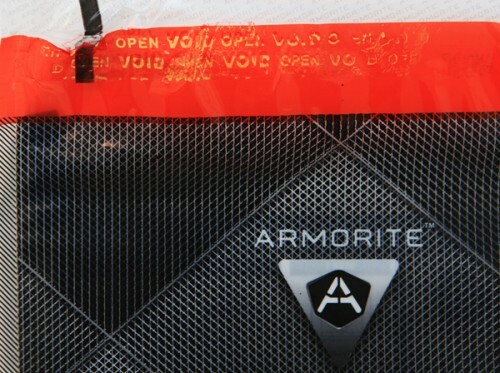 Our Armorite bags can be customized with your company logo and specifications.